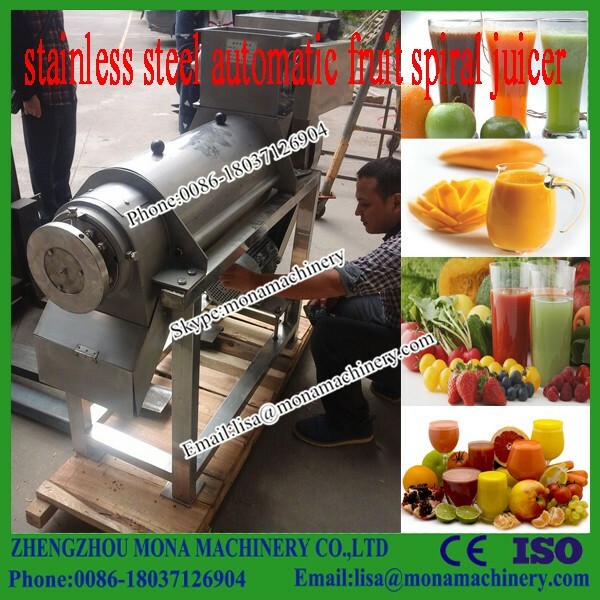 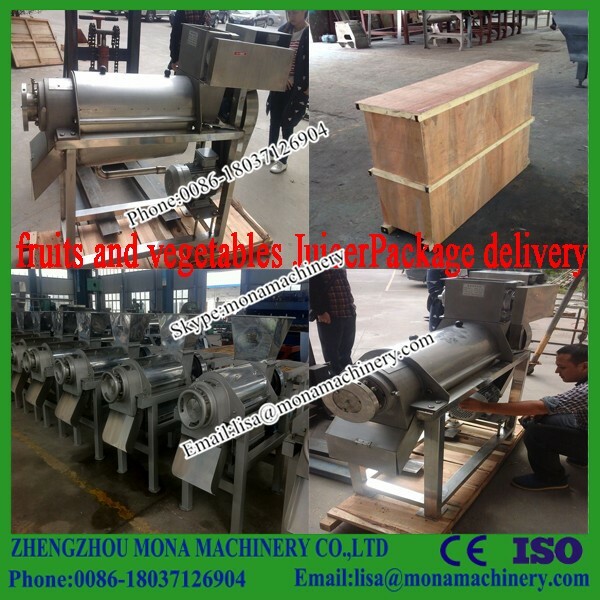 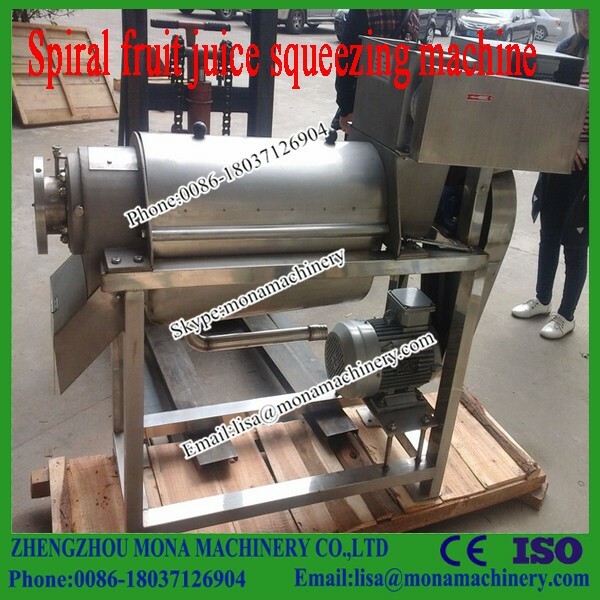 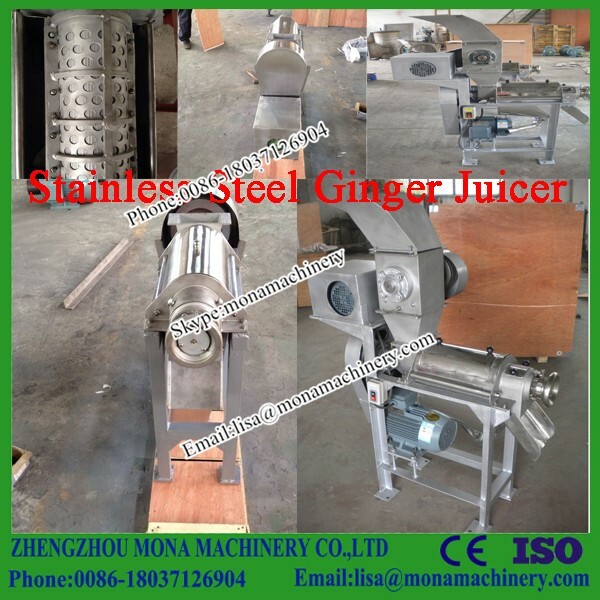 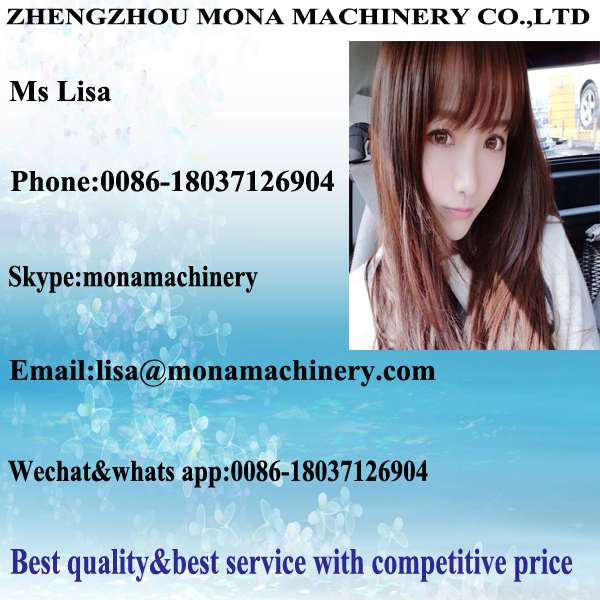 Buy Small Model Stainless Steel Fruit Juicer|Screw Type Tomato Juice Extractor - Jinan Joysun Machinery Co., Ltd.
is an important equipment for food processing .The machine can separate fruit juice and tomato skin and seed. 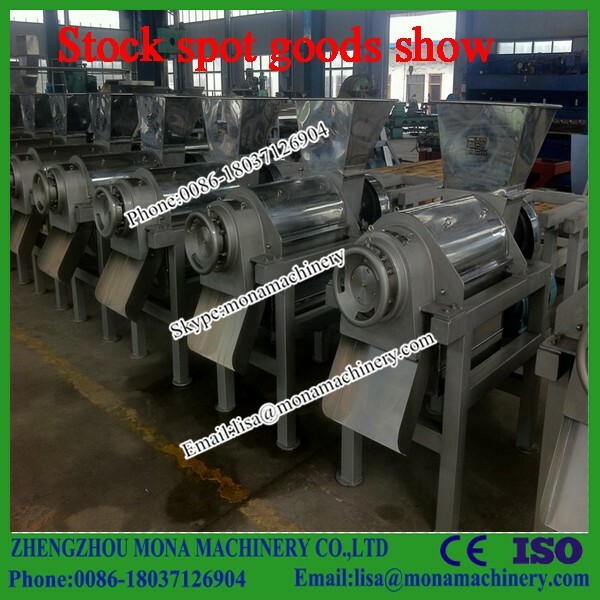 device,back supporting bar,Slag notch ect. 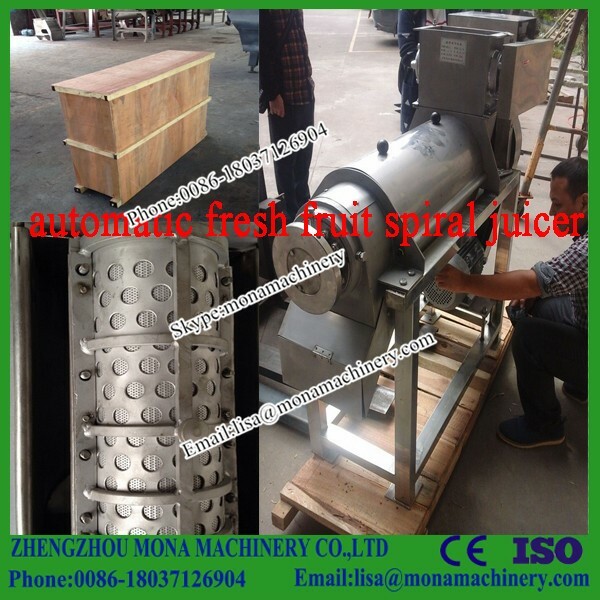 motor to work through the spiral.